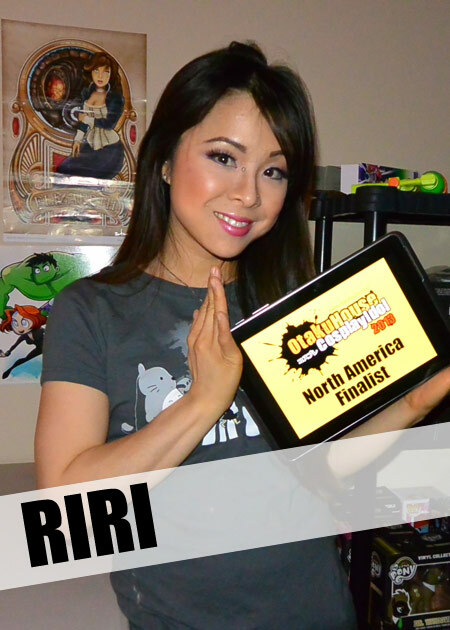 I am Riri, a pocket sized cosplayer on an adventure to make cosplay that fits me just right! Thank you for everyone who has supported and voted for me through this time, I am very happy to have made it through! 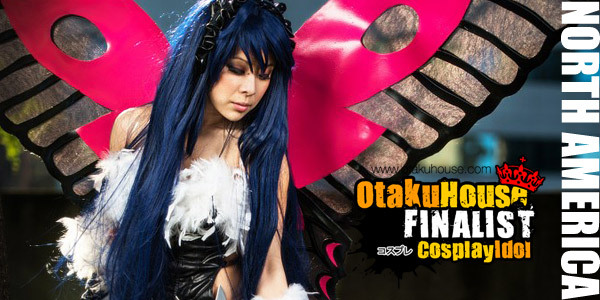 Description: This is one of my favorite cosplays; the wings were the largest and most beautiful props I have made, and it was the most challenging and most fun to construct! Description: This whole outfit (coat & hat) was so fun to make! I had a lot of help from my mom to help make this since I was basing this off of a vintage coat pattern and a lot of techniques were outdated. The faux fur is my favorite part, especially the fur hat! 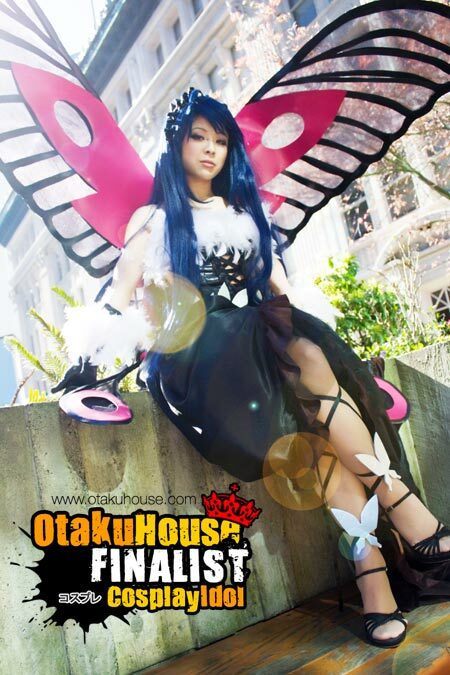 I entered the Cosplay Contest at Sakura Con 2013 for the first time with this cosplay too, so this is a very memorable cosplay experience of mine. Description: I was very happy with the way this outfit turned out. I loved my fabric choice, and my most favorite part about this was the corset, which turned out surpringly well (for a first time corset maker). I also constructed the pendant on my choker out of Crayola model magic! 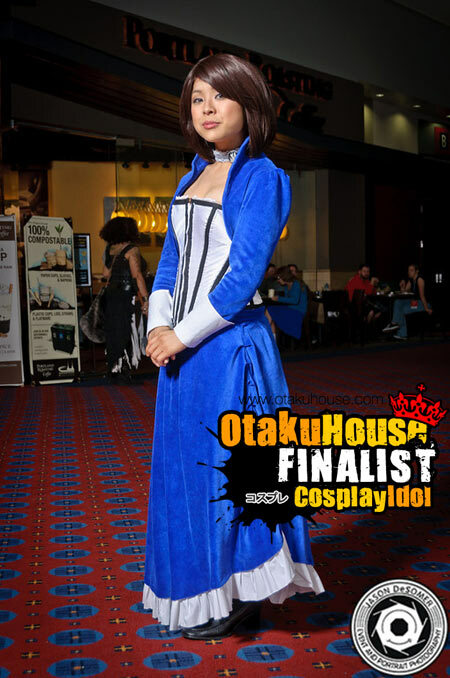 I entered the Rose City Comic Con 2013 Cosplay Contest with this cosplay.